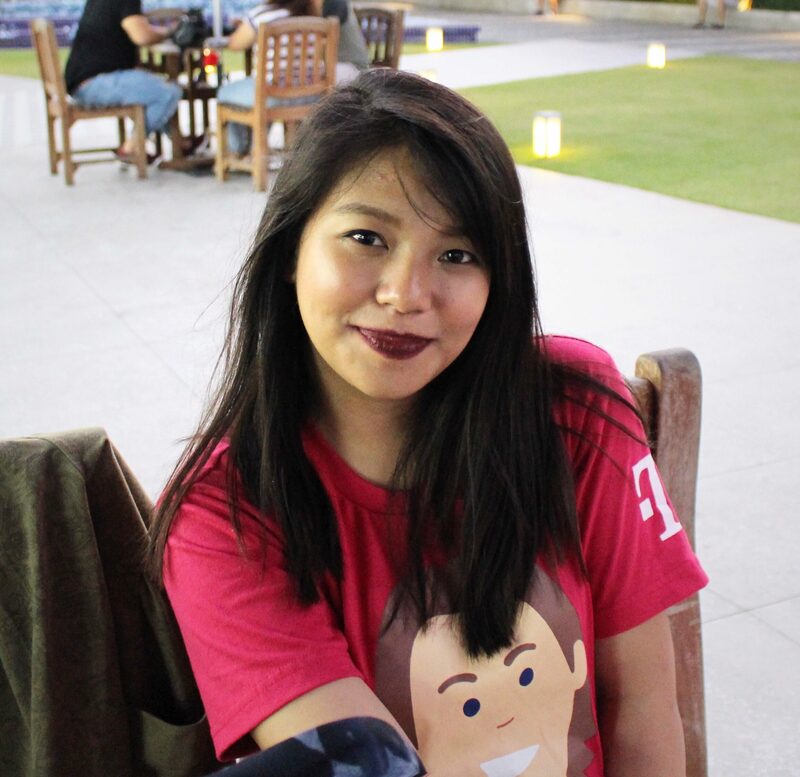 Aika Callora loves makeup, skincare, cats, food, books and music. Her blog is composed of her random musings, makeup reviews, rants and many more. Introvert. Voracious Reader. Nerd. Procrastinator. Wife. A holy mother of five CATS. © 2018 Aika Neko. All Rights Reserved.